"A once in a lifetime opportunity, this one won't last long!" 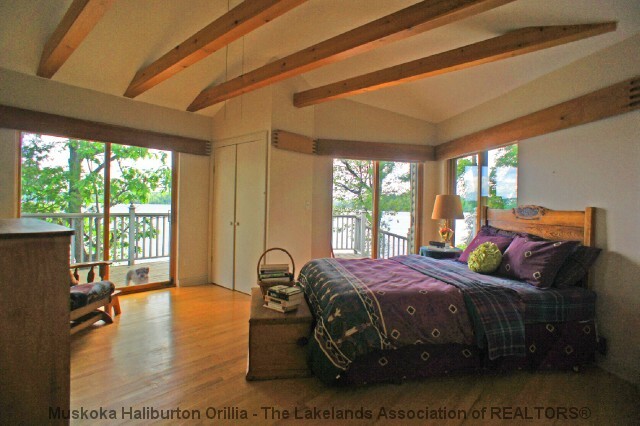 Lkg for that spectacular setting to take your breath away & soothe the soul? Look no further! You won`t find anything like this anywhere! 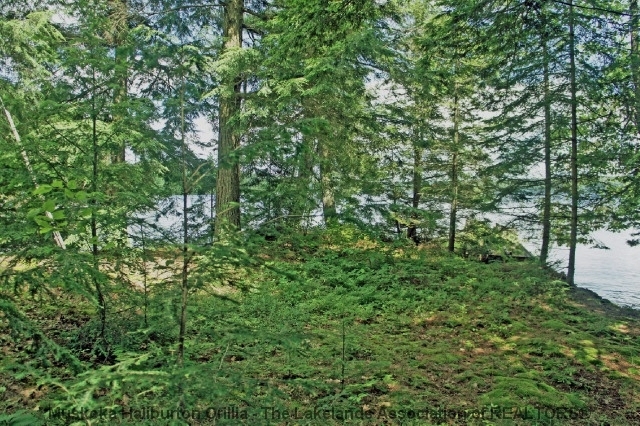 Take a quick stroll down a forested path to your own magical island oasis accessible from a footbridge from your mainland lot. 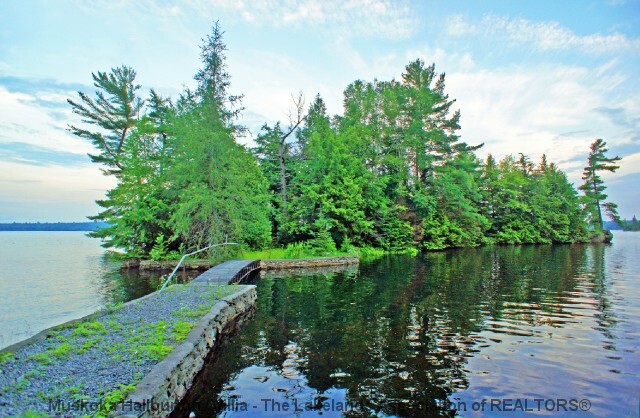 Island living without the hassle of boat only access! Still not intrigued? 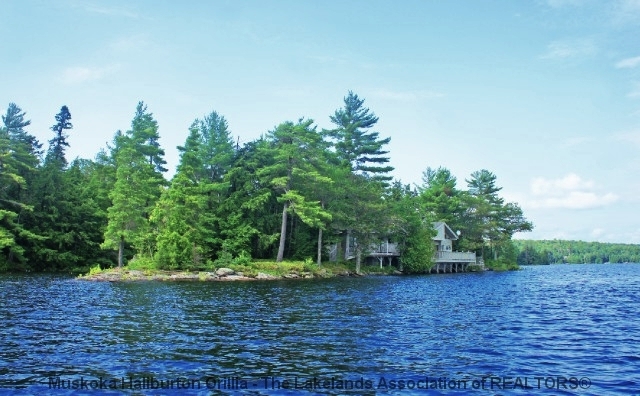 Consider that your island cottage is built right at the water`s edge w/ gorgeous wide open lake views & add to this the elusive Haliburton boathouse. Both feature ones that current zoning bi-laws no longer allow. 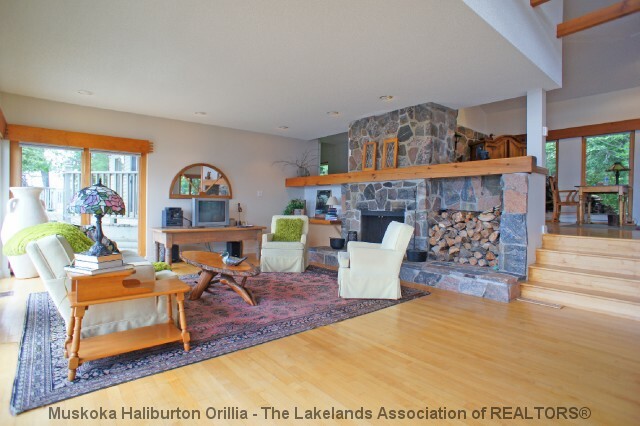 The cottage was designed w/ windows on all sides for 360 water views & has a sun filled open concept layout w/ cathedral ceilings, window wall, lg granite fireplace & maple flooring throughout. 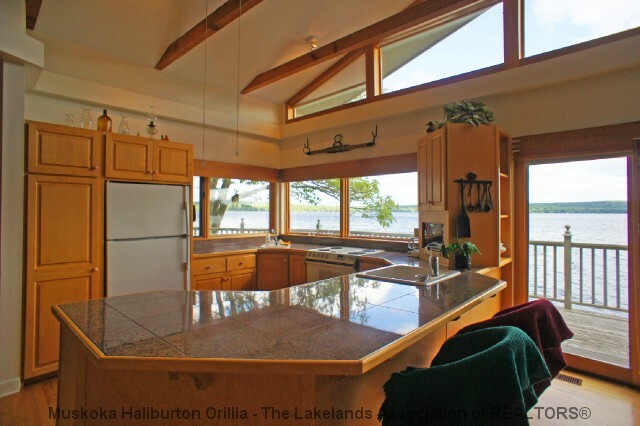 All day sun, magnificent sunsets, a calm back bay for great swimming or parking your float plane & the kind of privacy & natural Canadian shield setting that only an island setting can provide. 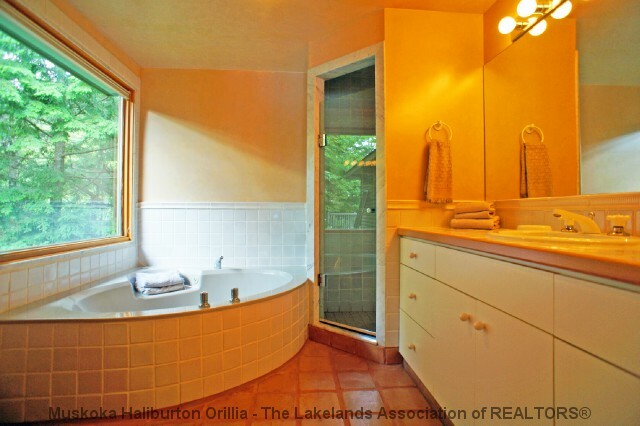 Immediate availability for Sold - Kennisis Lake. 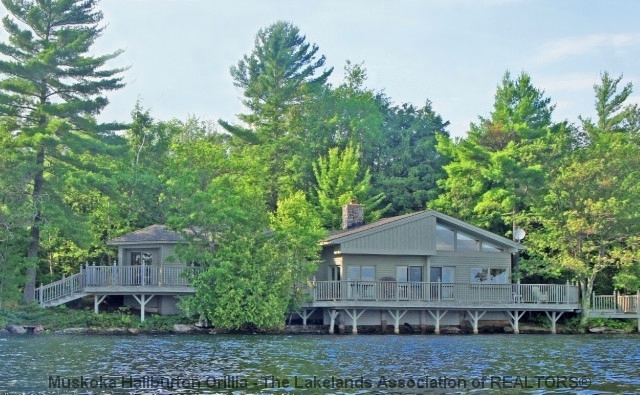 For later dates, please see the full Sold - Kennisis Lake Availability Calendar.